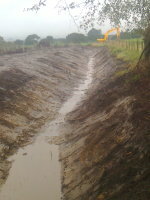 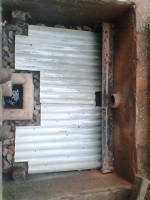 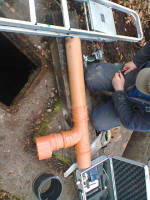 We will generally make quick site visit free of charge to quote for specific projects, e.g. 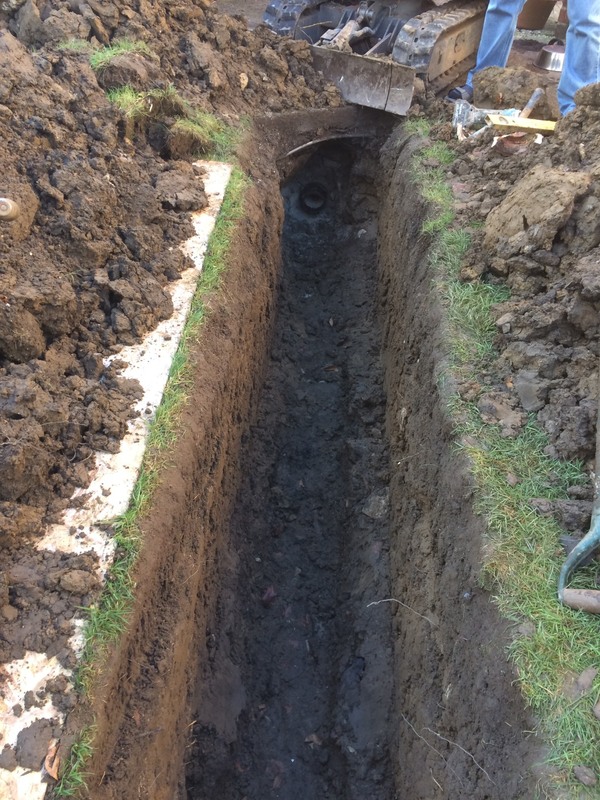 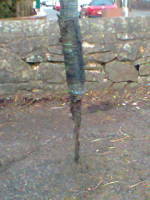 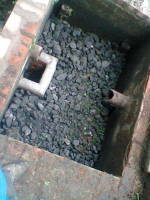 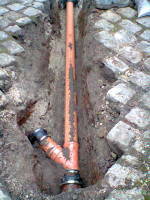 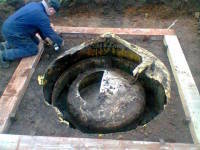 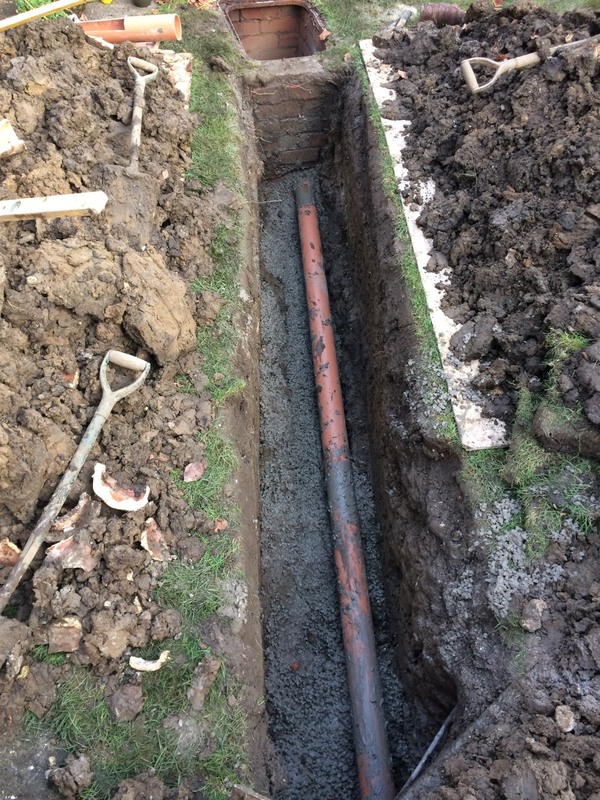 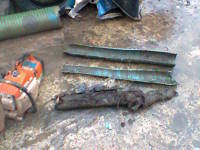 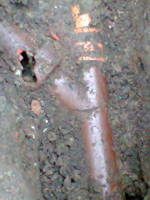 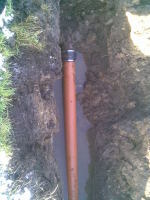 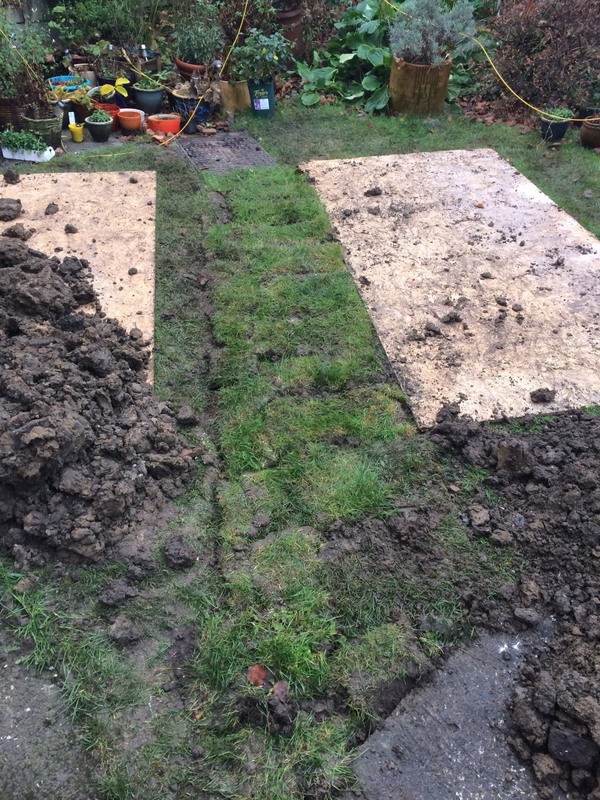 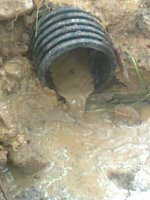 repairing broken pipes / new installations / digging works. 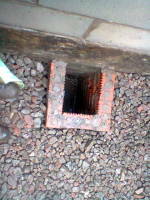 Camera surveys £200 for half day inspection minimum - £360 full day survey. 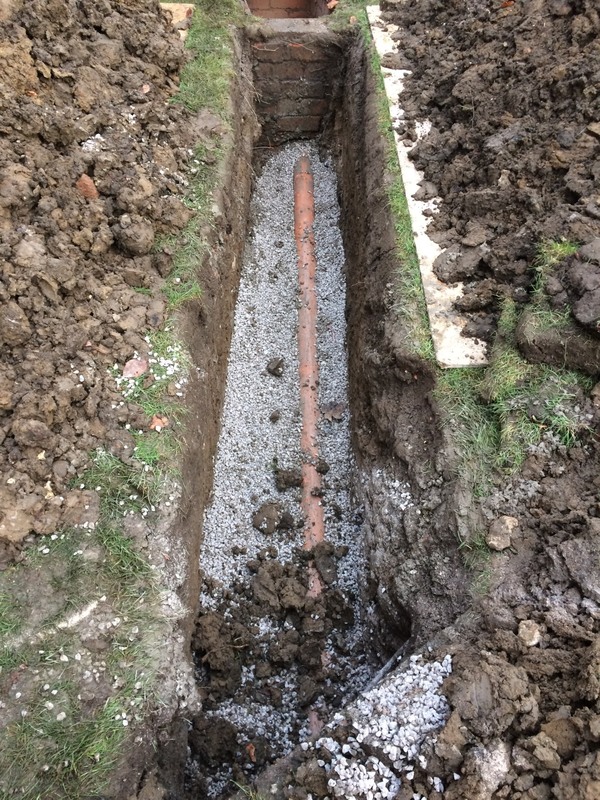 All new installations/repairs/specific works may be able to be quoted for and and we can conduct a free site survey (within 15 miles of Clitheroe) before we give you a free quote for any works you may need doing.